Like our certification process, the Private Labeling/Trade Agent/Distributor agreement process is straightforward and efficient. Download the Private Labeler / Trade Agent Application. Note: Adobe Acrobat is required to view this document.  The FM Approvals Private Labeling/Trade Agent/Distributor process enables original equipment manufacturers (OEMs) of FM Approved products to enter into a private label agreement with someone else and possibly retain the FM Approvals certification.